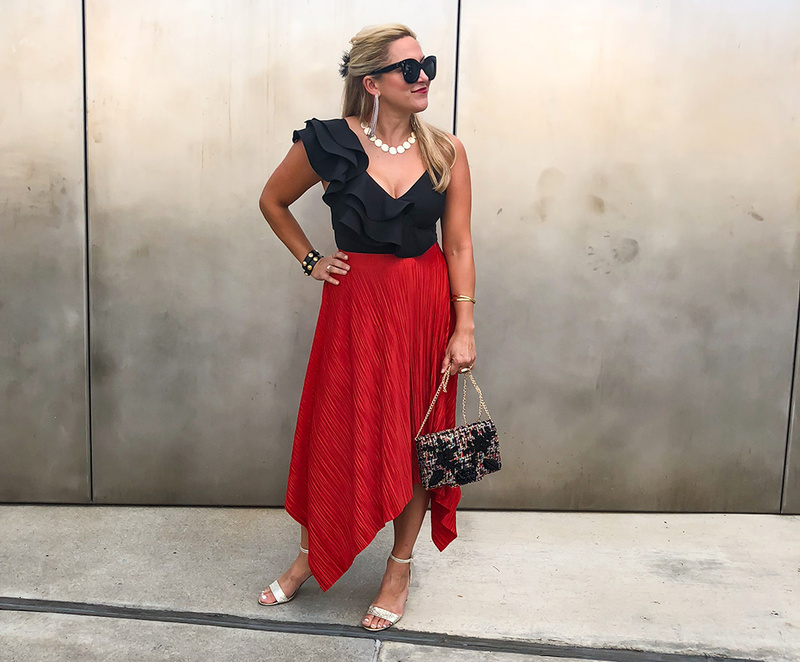 So I decided to try this out after our date night at Capital Grille – it’s fun, easy and looks gorgeous sitting on the bar! This is the signature drink at Capital Grille and as many times as I’ve visited I had never tried one. The bartender was super friendly and shared with me how they make it. I’m a big fan of Grey Goose typically but she was telling me that CostCo’s Kirkland brand is basically the same thing. What what?!?! A 1.75L is only around $20! I’ve done the taste test and I’m sold. I found the mason jar at Wal-Mart and the pineapples and vodka came from Cost-Co. I don’t know if I’ve been living under a rock, but I had never cut a whole pineapple before. I thought you had to have some special tool, ha! Anyway, it turned out to be much easier than I thought…here’s a little video in case you’re as clueless as me! Cut pineapple into chunks then place in Mason jar, pour vodka over the pineapples and let it sit for at least a week, 10-14 days is ideal. Pour over ice into a martini shaker and serve!